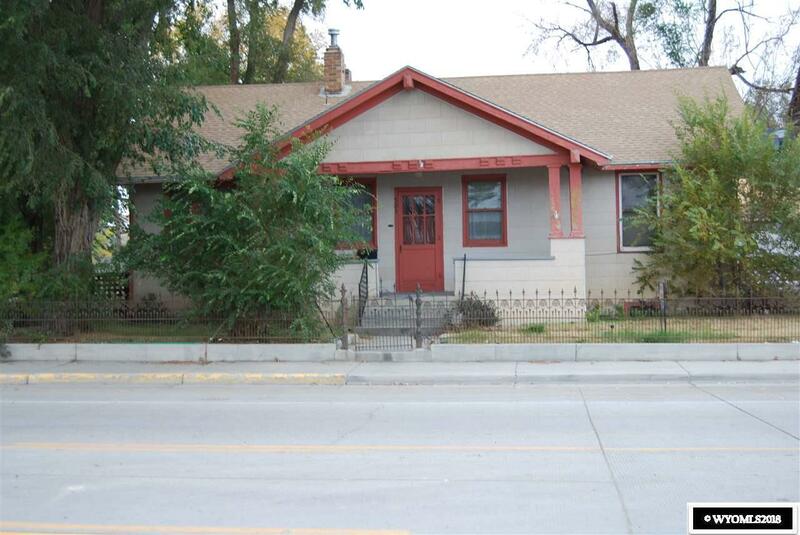 The home is located in B-3 zoning along the I-80 Business Route and is non-conforming as a residence. 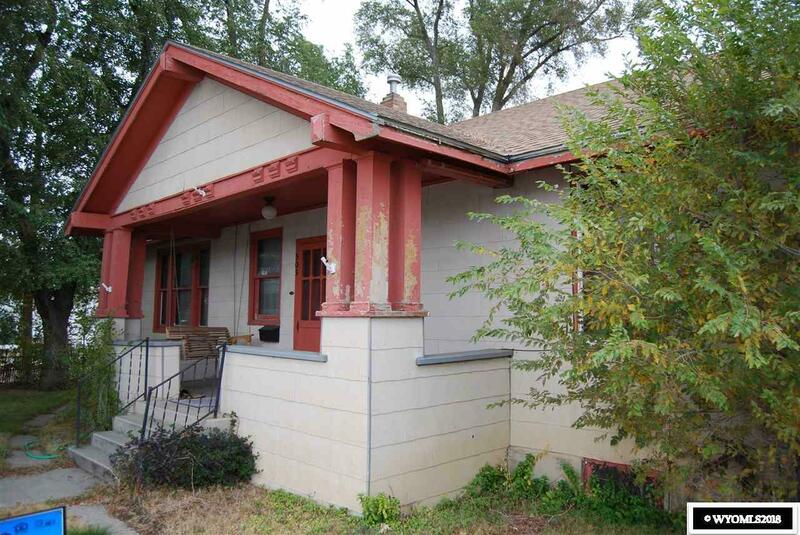 This home is available for viewing and is located in Old Town Rock Springs. 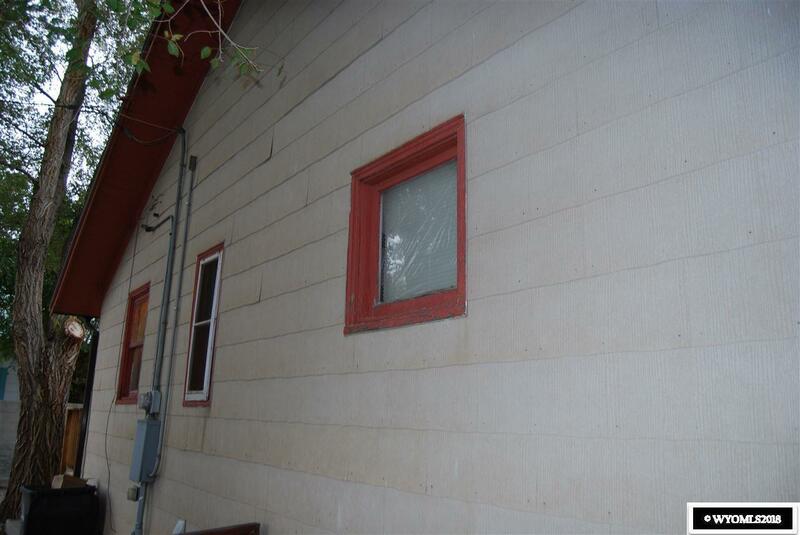 Buyer must do their own due diligence in relation to financing and remodeling options. City building codes are located in Section 13. Call/Text Above Realty at (307)371-5113. 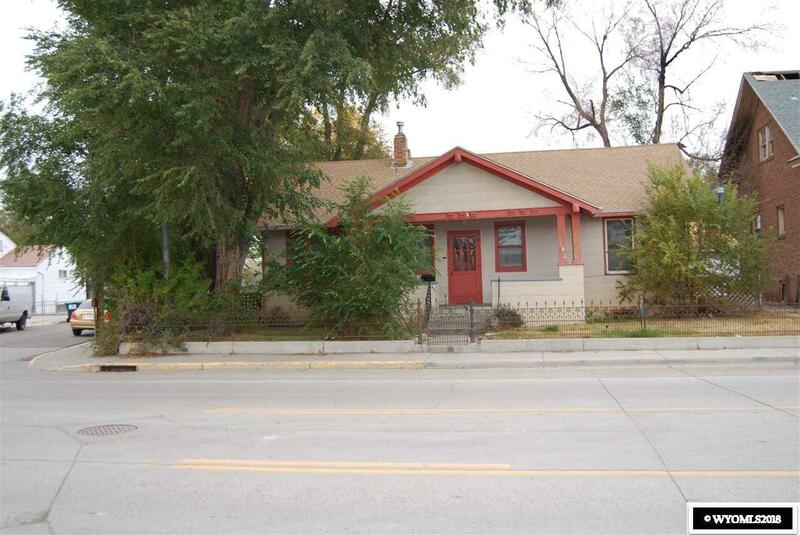 Available: 7:45am-8pm M-Sat or visit www.WyoRealtor.com. Listing information © 2019 Wyoming Multiple Listing Service. Listing provided courtesy of Above Realty, Llc.